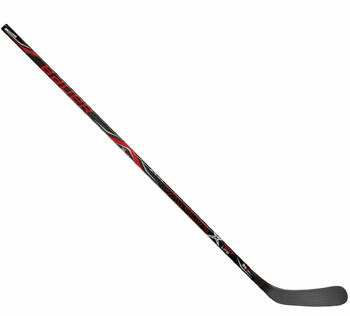 X700 Lite Stick Junior 50 Flex. One of the lightest junior sticks at this price point. Be the player that makes something happen while stickhandling with the X700. QRT Technology creates an aggressive taper design to help you surprise goalies by putting pucks on net faster than ever before.